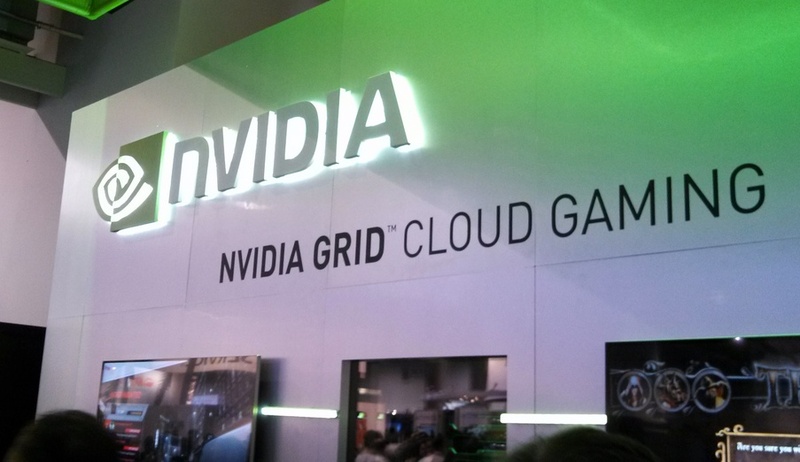 NVIDIA’s cloud gaming service, GRID, just got a switch flipped on to allow gamers to stream games in Full HD (1080p) 60 frames per second on supported devices. Previously, games streamed were in 720p, but did not look all that bad. This change will up the quality players see, but does require a bit faster of an Internet connection. According to NVIDIA, users of GRID will need a SHIELD device, naturally, and a connection speed of no lower than 30Mbps. To stream in 720p, a connection speed of only 9Mbps or above was needed. As of right now, roughly 35 games support 1080p 60FPS streaming, but there are more on the way. Do you use GRID? Have you been enjoying it?